Scrapebox is a controversial SEO tool that has been around for several years. Some people laud it as an automated way to quickly rank your site, while others worry that it might get your site slapped by search engines. The truth is that the results you get from Scrapebox will depend a great deal on how you use it. Read below our thoughts of the tool and take advantage of the one of a kind Scrapebox discount offered to our readers. Note that if you’re only interested in a one time use of Scrapebox or similar tools, you can try their effectiveness on Fiverr ( for examplehere or here ). For $5 you will see if the tool is right for you and then you can use our Scrapebox discount below. Keyword Scraping -This is where it gets its name. It can “scrape” a large number of keywords related to the one you type in. It scrapes terms from services such as Google Suggest, Amazon Suggest, Yahoo! 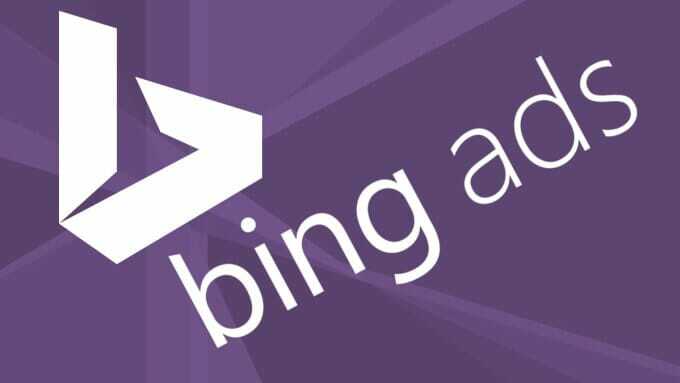 Search Assistant, Ask.com, Bing and others. It can even scrape keywords in multiple languages. URL Harvester -This is a tool that lets you scrape URLs from the leading search engines based on your selected keywords. Meta Data and Comment Scraper -This tool can be used in conjunction with the URL Harvester, as it extracts meta data such as Title, Description and Keywords from URLs. Automated Blog Commenting -Scrapebox is used primarily for link building. Typically, the user will use the above mentioned tools to find relevant blogs and posts and then leave comments. There is also a feature that allows you to spin comments and anchor text for diversity. RSS Submission -You can send pings to a large number of RSS services with a single click. Mass Trackback Poster -You can post hundreds of trackbacks in minutes using Scrapebox. Is Scrapebox Safe to Use? Scrapebox is often thought of as a blackhat tool used to post spam blog comments. For this reason, it’s considered to be a dangerous tool in the post-Panda and Penguin age when Google cracks down on sites using spammy links. There are, however, ways to use Scrapebox safely and in a way that reduces the risks. One measure that is recommended for using Scrapebox is the use of proxies. The search engines will normally penalize you for doing too many requests in a short period of time. Anonymous proxies allow you to use Scrapebox features without being seen by the search engines. Using proxies reduces the risks of using Scrapebox if you’re going to be leaving large numbers of blog comments for backlinking purposes. Although Scrapebox has a built-in feature that lets you access proxies, some users buy paid proxies for additional security (we recommend you to check our HideMyAss discount offered here). There are also various whitehat ways to use Scrapebox. For example, it’s quite valuable for doing keyword research of any kind. It’s also possible to use the tool for finding highly targeted sites in your niche where you can leave comments or write guest posts for. Another use for Scrapebox is posting comments on your own blogs to give your sites more credibility. The way you use Scrapebox is up to you, of course. In 2014 and beyond, however, you have to be aware that Google is cracking down on low quality links and other spammy tactics so you must be careful. At the current price of $97 (use the following Scrapebox discount link to get Scrapebox for just $57), Scrapebox can still be a valuable tool that automates important tasks if you use it with caution.